Ahmad Ahmad of Madagascar has been voted the new president of the Confederation of African Football (CAF) following general elections held on Thursday, March 16. 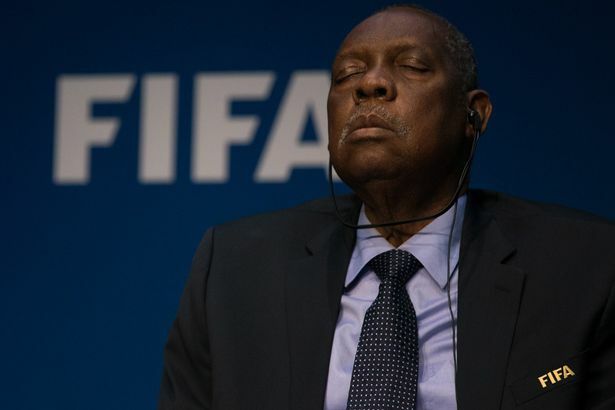 CAF has only ever had five presidents in its 60-year history and the last time a new leader was appointed was way back in 1988 when Issa Hayatou emerged president. Ahmad defeated Cameroon’s Issa Hayatou to win the presidency with 34 votes to his counterpart’s 20 votes. Thursday, March 16’s election in Ethiopia’s capital, Addis Ababa, saw Hayatou, who was in charge for nearly three decades defeated. He has often been re-elected unopposed. On the two occasions when he did face a challenge, he won with landslides amongst the electorate of presidents of Africa’s football associations. In 2000, he beat Angola’s Armando Machado by 47-4 votes and four years later he defeated Ismail Bhamjee of Botswana by 46-6 votes. Ahmad campaigned on the platform of administrative reform, financial transparency and a potential re-organisation of CAF competitions.